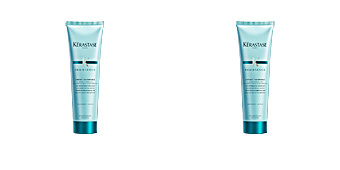 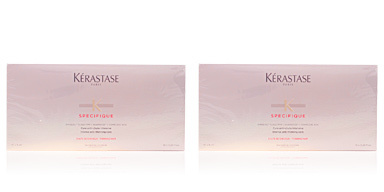 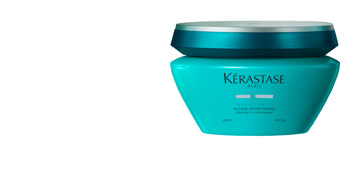 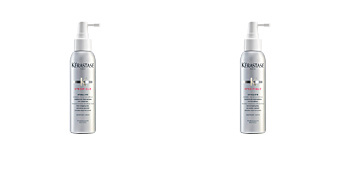 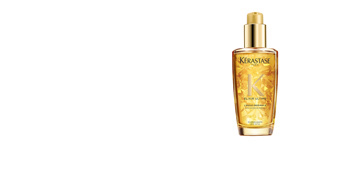 Kérastase creates innovative products and customized rituals to obtain perfect results. 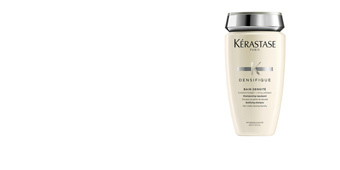 A personalized routine with luxury products that helps you achieve your hair goals. 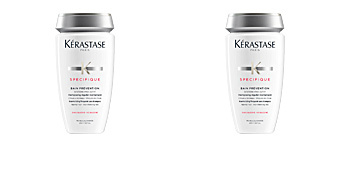 Inspired by our deep knowledge of modern women, Kérastase continues to create tailor-made products and treatments that satisfy the desire for exceptional hair. 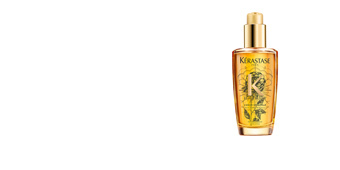 It offers a deep sensory and personalized experience in all its rooms.